Please read Scott Coates pick for Public Enemy: It Takes a Nation of Millions to Hold Us Back before reading and listening to our reviews below. I have to admit that our little group is on a great streak of great albums to review and our member Scott Coates from Bangkok, Thailand did not disappoint. 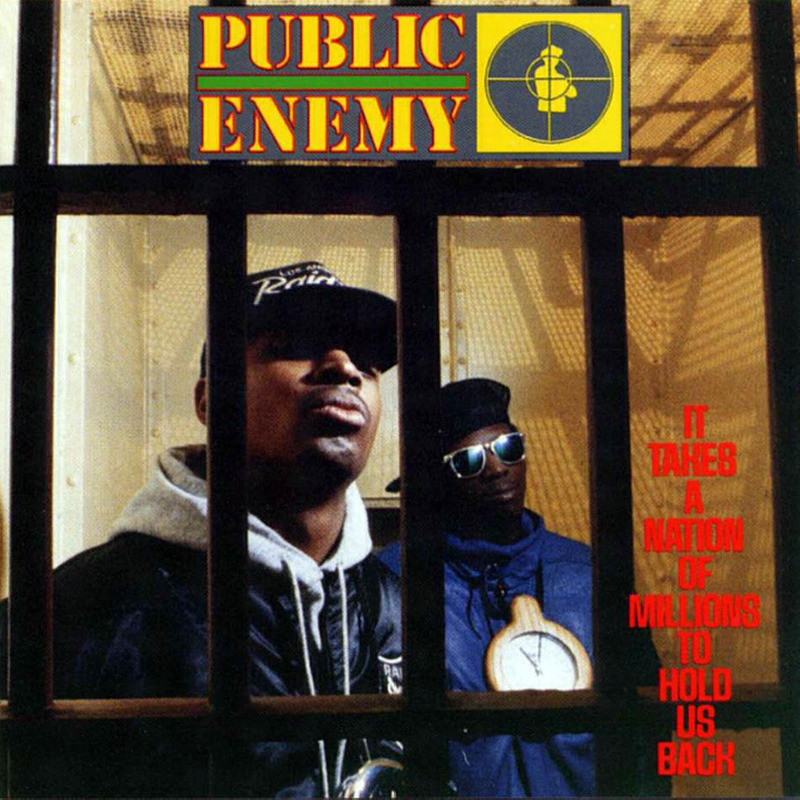 Public Enemy’s It Takes a Nation of Millions to Hold Us Back blew the doors and speakers open with it’s extremely raw sound and messages. Have a listen to our review and find out just how influential this album was, how much sampling happened and what 4 white Canadian boys think of this fun ride. Yeah…. boy!!!! Check out PE’s latest album. How does this one stand up? July 1st marked the 150th anniversary of the Canadian Confederation, and I guess I’ve been feeling a little bit more patriotic than usual, so for this month’s pick, I’ve decided to stay close to home and celebrate one of Canada’s top female music talents. 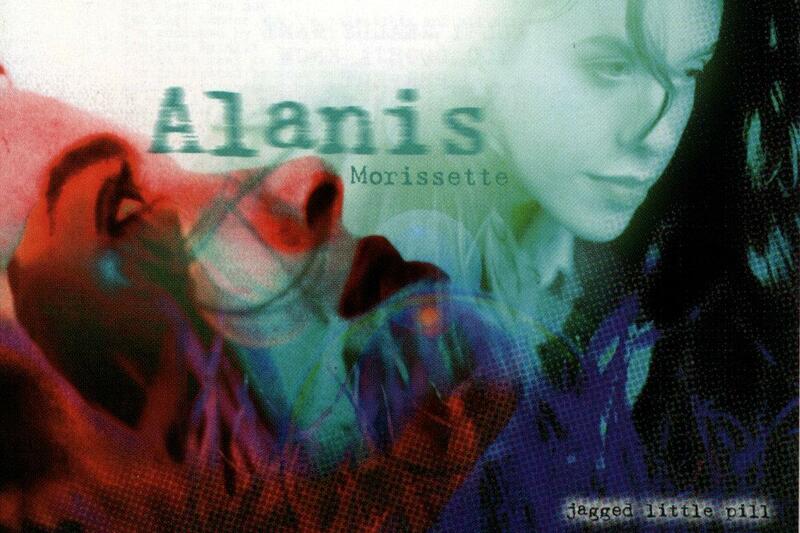 Alanis Morissette released the album Jagged Little Pill in June of 1995. I was surprised to learn it was actually her third album, and her first to be released outside of Canada. Full of angst and emotion, a wall of post-grunge instrumentals were complimented by clever, yet relatable lyrics, the album clearly struck a chord with the world at the time, because it ended up topping the charts in 10 different countries. 33 million units were shifted worldwide, and it remains one of the best-selling albums of all time. Additionally, the album spawned 6 singles, which meant that in the 90s, it was unlikely there was anybody on Earth who didn’t know the words to at least one song from JLP. Does familiarity breed contempt when it comes to Alanis? I guess we’re gonna find out. Let’s put on our flannel shirts, climb into the back of Mom’s Plymouth Voyager, and take a sonic trip through time back to the mid-90s, when for better or worse, Alanis Morissette was all but inescapable. Wikipedia Information on the album.